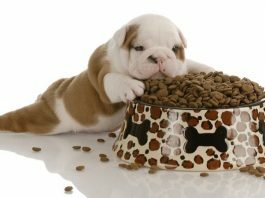 Dog nutrition is vitally important when it comes to the health of your four-legged best friend. 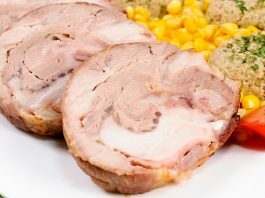 Just like with us humans, too much of the wrong kind of food can be very bad for your dog, making them susceptible to a range of diseases and health issues. 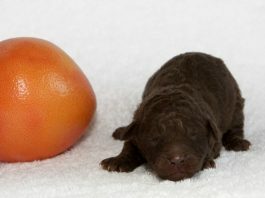 So you need to know things like the best dog food for your particular dog, and how much and often to feed them. 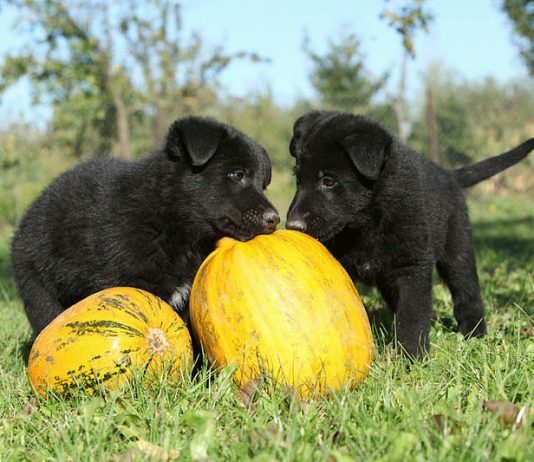 Some foods that are just fine for humans to eat can make a dog very ill, even kill them. So it's also important you're aware of just what foods your dog can and cannot eat. 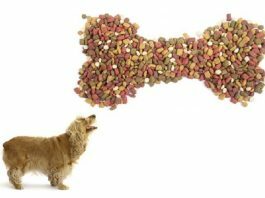 Does your dog need more fiber in their diet?